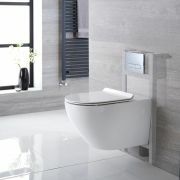 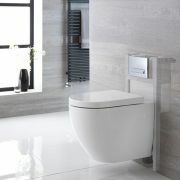 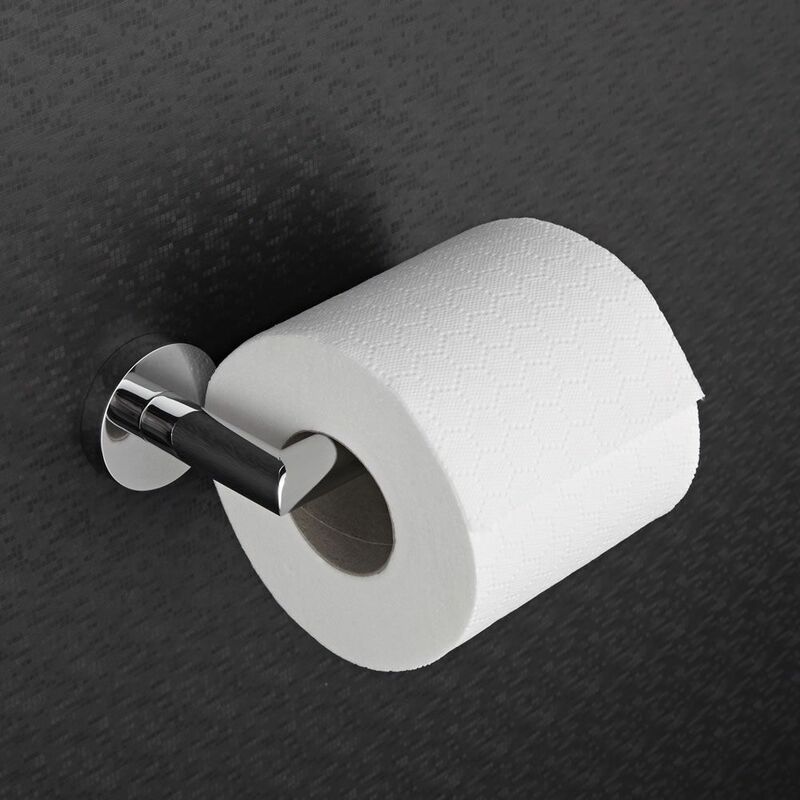 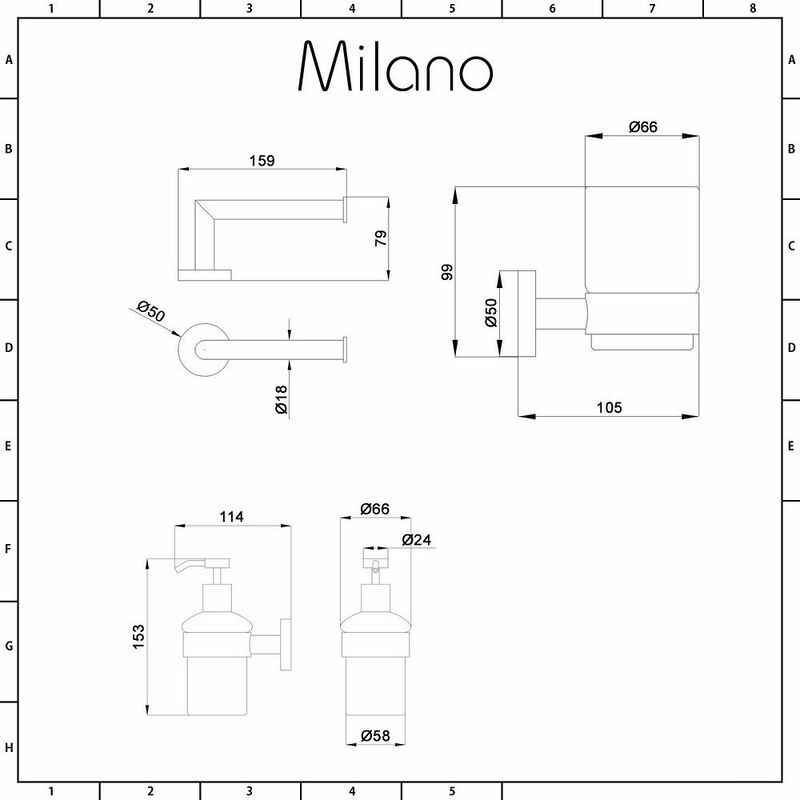 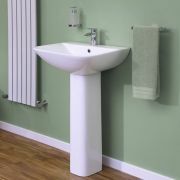 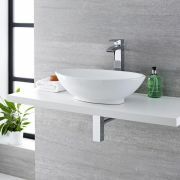 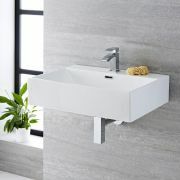 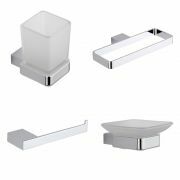 The Milano Prise bathroom accessory pack will add the perfect finishing touches to your bathroom or en-suite. 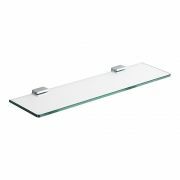 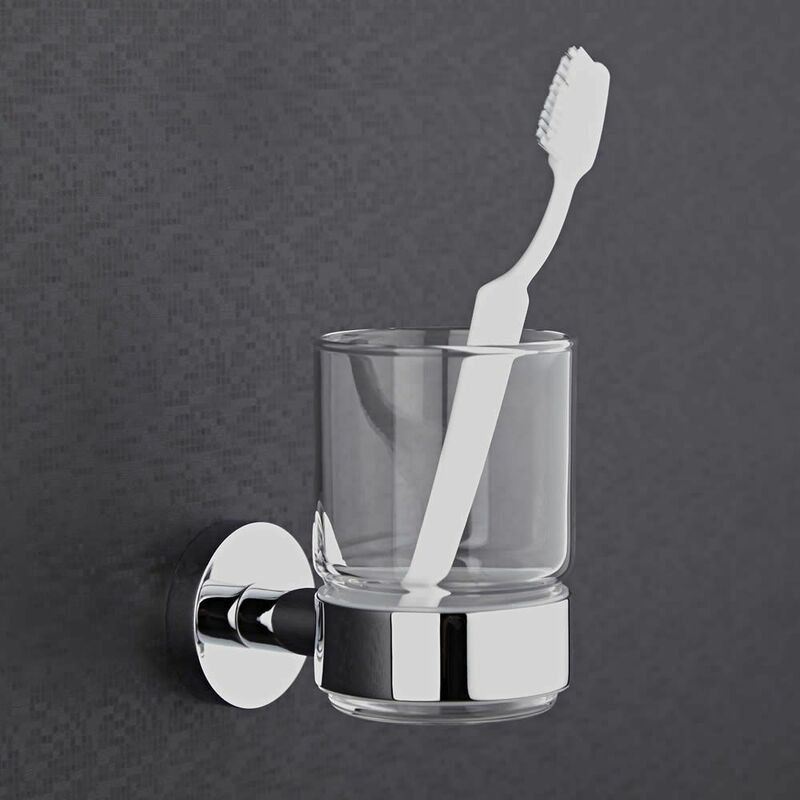 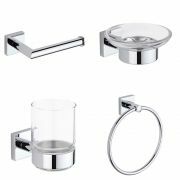 Great for creating a modern look, these stylish bathroom accessories feature a durable chrome finish that blends in easily with any decor. 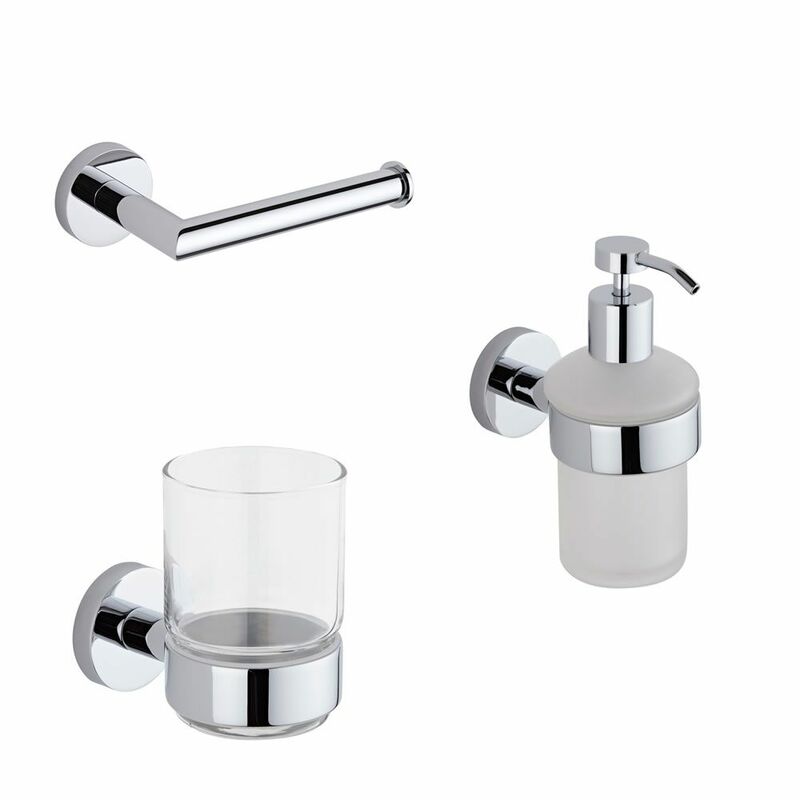 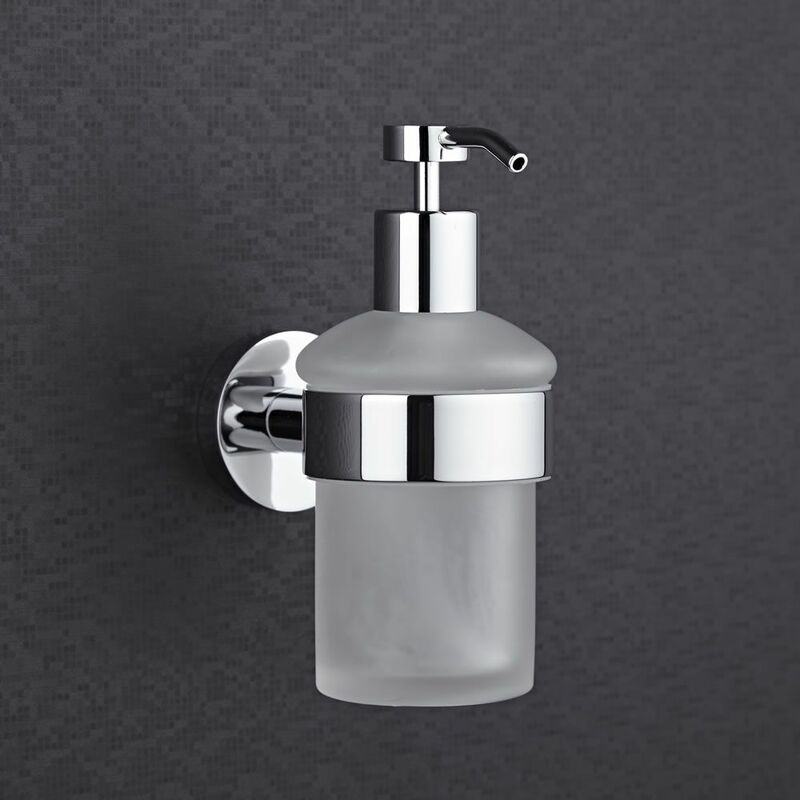 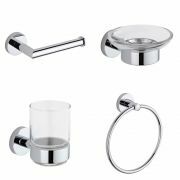 The accessory set includes the glass soap dispenser with holder, glass tumbler with holder and the toilet roll holder.